The long distance / high output nozzle ensures that nests can be treated from a safe distance and quickly soak the nest. The combination of double strength actives and rapid penetration solvents, ensures the wasps are “paralysed” on contact before dropping to the ground. 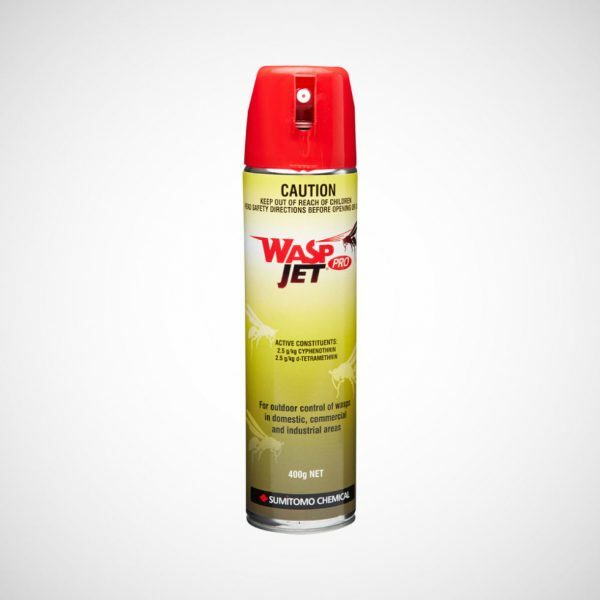 Power jet to spray wasps from up to 6m!